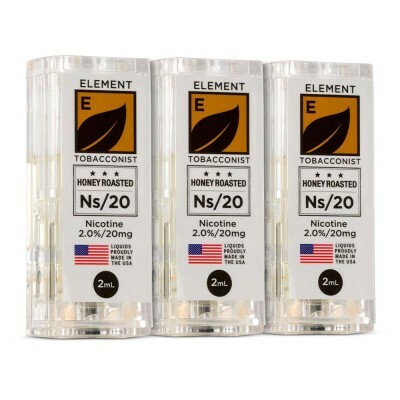 Looking for the best caramel tasting e-liquids? 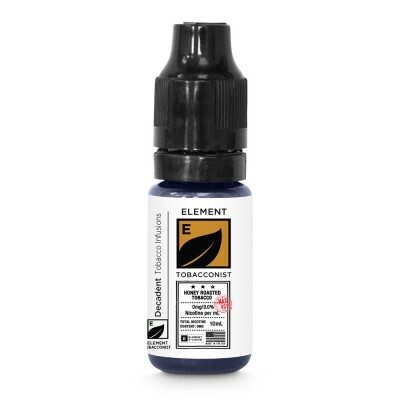 Our Caramel vape juice flavour range has been steadily growing. 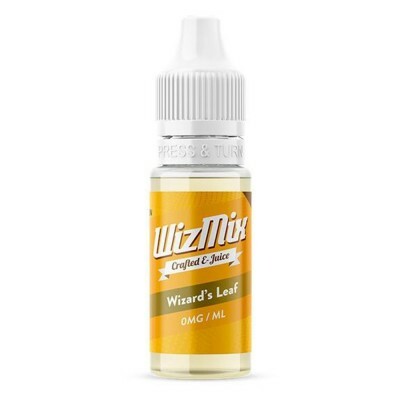 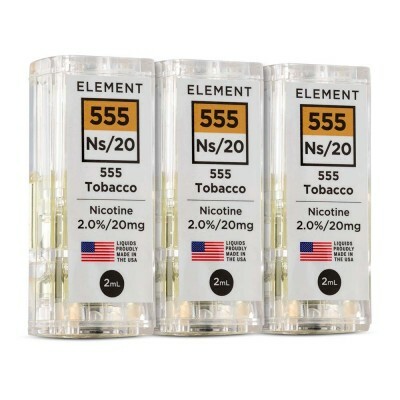 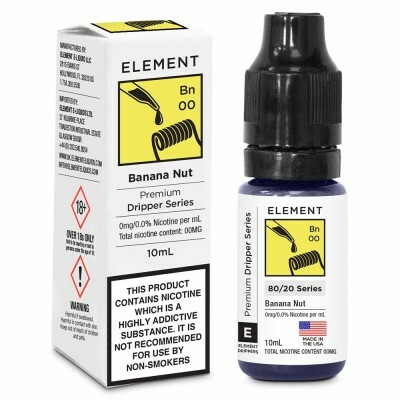 You’ll find e-liquids from brands such as Gloop, Wonutz and WizMix.